Spring is here and business is blooming! The Northshore is home to a wide variety of businesses and services. Every month there are new places to go, more places to shop and a tremendous selection of top-notch professional services that offer the best of the best to our community.  Each month, Sophisticated Woman connects you with local businesses and resources to help enrich your experiences and choices. From outstanding healthcare and professional services to unique shopping and dining establishments with award-winning chefs, the Northshore is booming…and blooming!